Eclectic Paperie: Say it with wood . . .
Hello eP friends, I hope you all had a fabulous Easter weekend! It`s Tracy here today and I am so happy to be sharing a project that comes from the heart. I am always looking for ways to create something a little bit special for a friend or family member, to let them know I appreciate them and love them for who they are. be sure and check it out plus all the inspiration from the DT and other entries here. 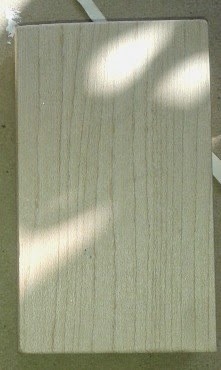 My project started out as this humble chunk of wood. A quick pencil sketch and a new love of mine Dylusions Ink Sprayed onto my craft mat and brushed on the background . . . I love how the ink color sings. 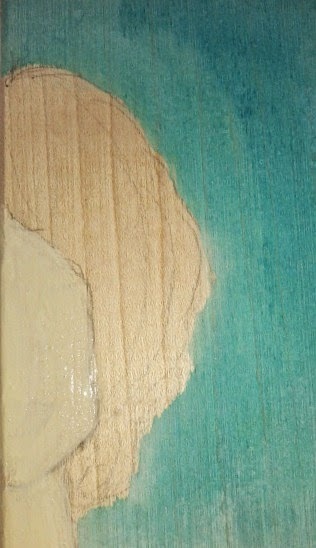 For the skin tone I mixed a little Yellow Ochre Pan Pastel with Gesso. Seriously if you haven`t tried this with your PP`S then you must, once mixed it`s really creamy. 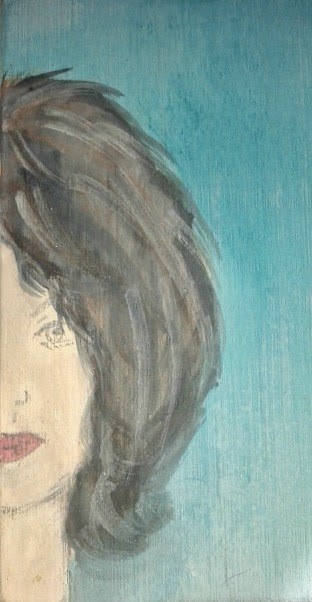 Her hair is a mixture of Black, Neutral Grey, Titanium White Pan Pastels with a littleTim Holtz Distress Ink in Walnut Stain thrown in. At this point I yet again got carried away, I played around adding splats, more Dylusions and a wee bit doodle doodle dooing . 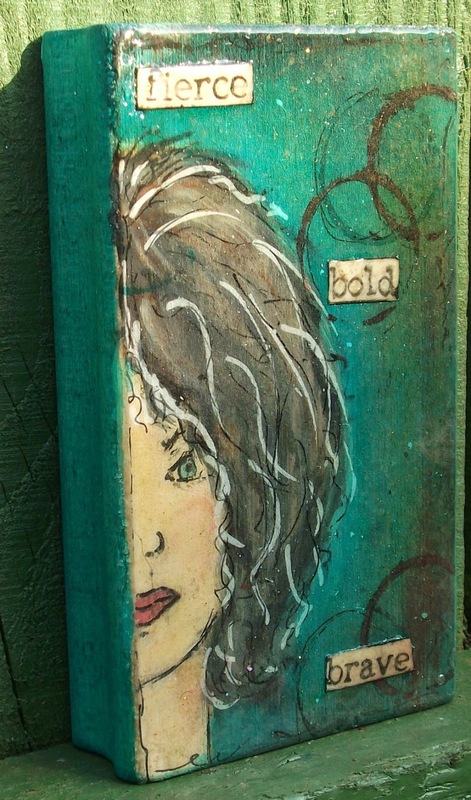 . .
Dina Wakely`s Mixed Media Stamps . .
love for others and will always be there for you no matter what! 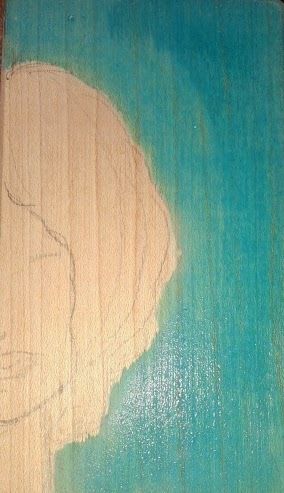 Can you make out the beautiful glaze, I used a versamark ink pad then sprinkled UTEE and used a heat tool to set. I did this 3 times for a smooth finish and she was done. She isn`t perfect but she was created from my heart to let someone know how special they are. Do you know someone who needs a reminder? Then grab a few supplies and a chunk of wood and make something special to remind them. Oh my Tracy! would that I could sketch like you - she looks a bit like Jackie Kennedy to me - love the hair and the blue - and so affirming for someone who might need it (or even if you don't!) a wonderful project! thanks for sharing it with us! WOW another fabulous piece of artwork Tracy. I love the sketch and the shine from the UTEE is great. Tracy, I think she is Perfectly Beautiful! FABULOUS sketch and yummy colors! The words are so Fantastic, too! LOVE this! It looks so fun! I have a piece of wood that I've been starring at every since I saw the theme for the month but nothing has come to fruition yet ... a block I got from Michael's though it would be fun to play with ... we shall see! This is sooo gorgeous, leaves me speechless!!! OMG girl, I LOVE this. Love your face. She is fabulous!!!!!!!!! LOVE it. 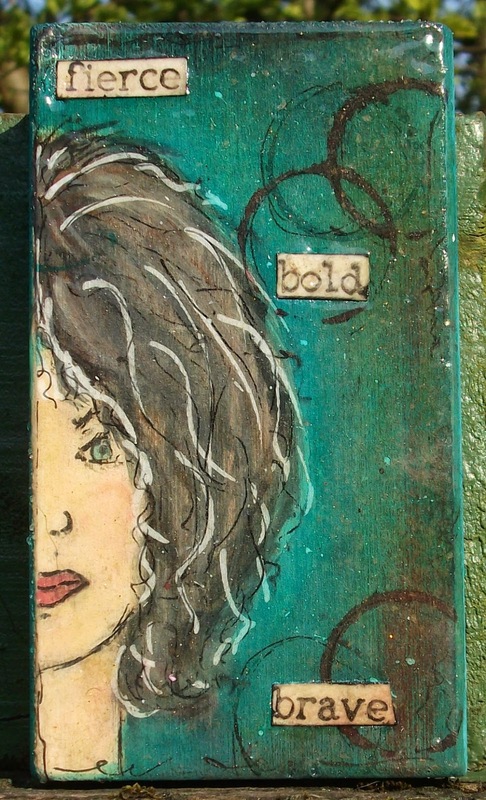 Brilliant - what a fabulous wooden portrait piece... she's gorgeous!